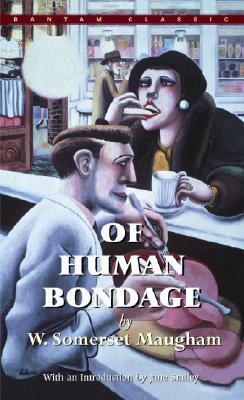 The first and most autobiographical of Maugham's masterpieces. It is the story of Philip Carey, an orphan eager for life, love and adventure. After a few months studying in Heidelberg, and a brief spell in Paris as a would-be artist, he settles in London to train as a doctor where he meets Mildred, the loud but irresistible waitress with whom he plunges into a tortured and masochistic affair. W. Somerset Maugham was born in Paris in 1874. He trained as a doctor in London where he started writing his first novels. In 1926 he bought a house in Cap Ferrat, France, which was to become a meeting place for a number of writers, artists and politicians. He died in 1965.